Arbre de Vie is a non profit organization in Benin in which Tree of Life USA has chosen to partner with and help support. It’s main objectives fall within the areas of Public and Community Health, Education, and Social Aid. Arbre de Vie aims to improve the quality of life for the most disadvantaged people in Benin in terms of their spiritual, educational, medical, and social needs. 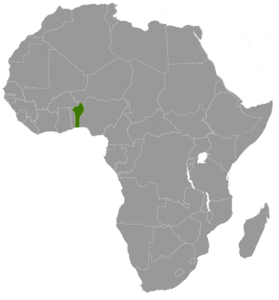 The organization was founded in 1999 by a young Beninese medical student, Honore Faton, and his wife Gabrielle Schoch. Dr. Faton, having come from a poor peasant family himself, believed strongly in the need to engage himself in the battle against poverty. during childbirth or shortly afterwards.